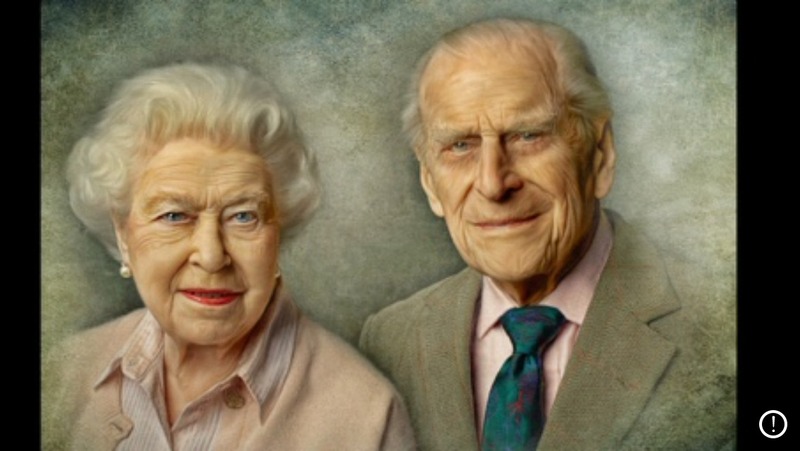 A local retired portrait artist, 73 year-old Terry O’Callaghan, has painted a portrait of Her Majesty the Queen and the Duke of Edinburgh and generously donated it to be auctioned off by the Royal British Legion. The portrait took over 3 weeks to complete, and has been well received by the Queen who wrote back to him that she was ‘very pleased with the portrait’ and has graciously thanked him for it. The Royal British Legion is a cause close to this artist’s heart as his son serves in the British Army, and so he has painted and posted the portrait at his own expense. With everything going on in the world this week, and in the run up to Remembrance Day, it is comforting to see this kind of generosity, and to witness the power art can have in spreading the respect and value that those like Mr O’Callaghan hold for the British Armed Forces.